The minimum attendance to be put in by the pupil in the year is 75% of the working days of the School including attendance in the previous school, if the student has been admitted on transfer. 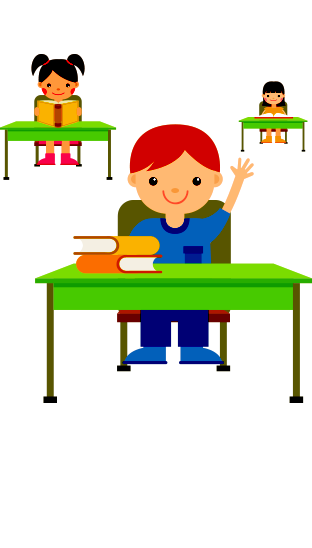 For Board Examination classes, it is mandatory for the students to have 75% attendance which will be calculated up to stipulated period of the next calendar year. For leave of absence for more than 3 days, address it to the Principal. For leave of absence for 1 to 3 days, it is sufficient to apply through the pages of the school dairy. For leave of absence for more than 3 days, address it to the Principal. For more than 7 days absence will not be accepted other than unavoidable circumstances. Every absence (due to sickness or otherwise) must be intimated through the leave letter printed at the end of the diary and duly signed by the parents.